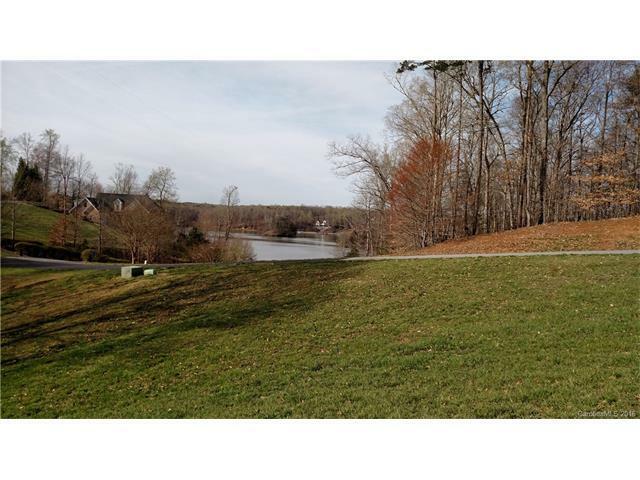 1.50 Acre corner lot in gated community with year round view of Lake Norman. 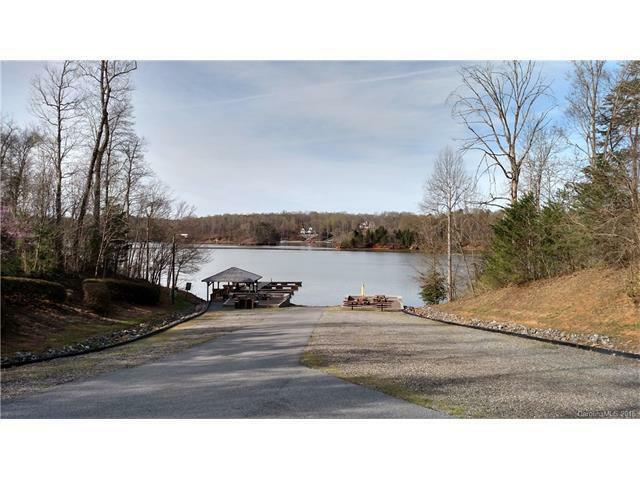 Enjoy all the amenities Harbor Watch has to offer including day docks, boat launch, picnic areas, boat storage & inner fishing ponds. 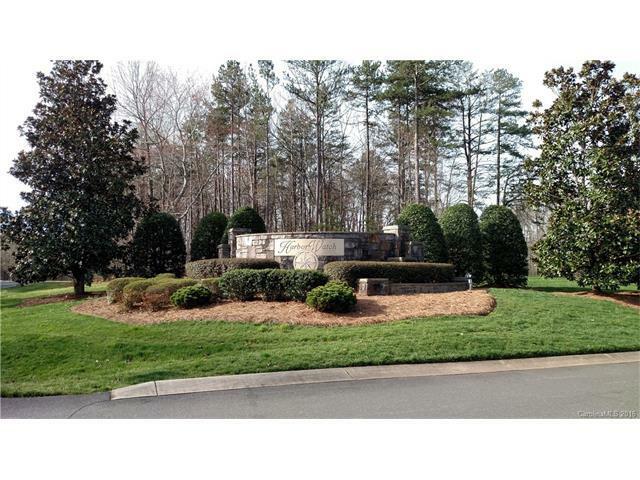 This lot is also located on one of the two inner fishing ponds in Harbor Watch.